On Friday, Starfish Grenada Resort, formerly known as Grenadian by Rex Resort, celebrated 25 years of Grenadian service ahead of the rebranding of the hotel to Royalton Grenada in December 2019. 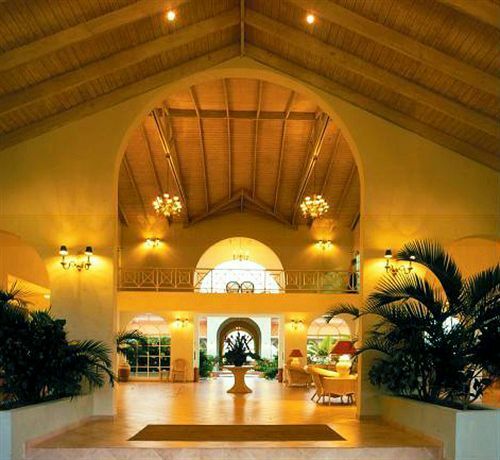 The Sunwing Travel Group’s Royalton brand continues to spread its wings throughout the region and has hailed its latest acquisition of the Grenadian by Rex Resort property as a historic feat. The new all-inclusive Royalton Resort will take available rooms from 212 to 300, with an investment of a US$80 million. The 300-room property will be the largest resort in Grenada, adding to the expanding collection of all-inclusives on the island including Sandals Grenada and Spice Island Beach Resort. Guests and longstanding staff were treated to dinner and a cocktail party where staff with exemplary years of service were awarded. There was a spectacular display of fireworks to signal the strategic alliance with Rex. During the ceremony, longstanding staff were recognised for their years of service.